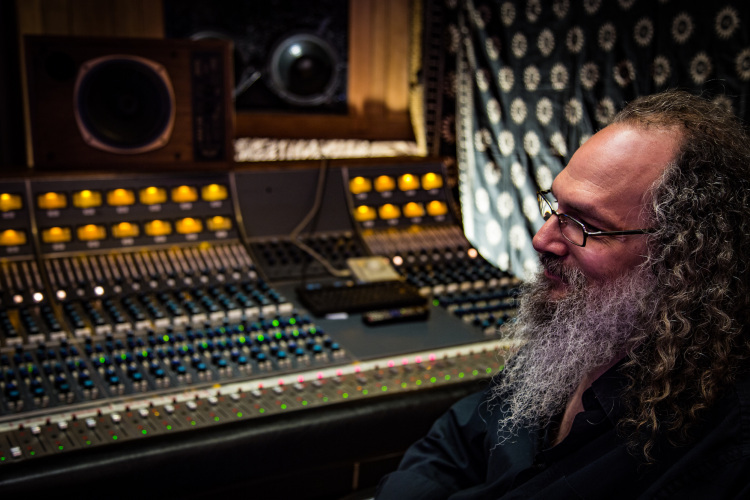 The entire pureMix community gets a special opportunity to ask Grammy Award-winning producer/engineer Andrew Scheps ANYTHING! Join us for an afternoon of questions from pureMixers like you and answers from the legend himself. Leave your question for Andrew in the form below and tune in live to see if he answers yours! Check out Andrew's latest pureMix mixing tutorial featuring the song "Bang Bang" by Green Day and then be sure to check out his Mixing Template Tutorial where Andrew shares every detail of his template session as well as downloadable copies of his template in 5 different DAW formats. This FREE Q&A session will be streaming live and will be available to all pureMix Members.